What an exciting start to 2016! Our Hands On Bull Riding program celebrated the first event for the Believe In Tomorrow Bull Riding team at Madison Square Garden in New York. 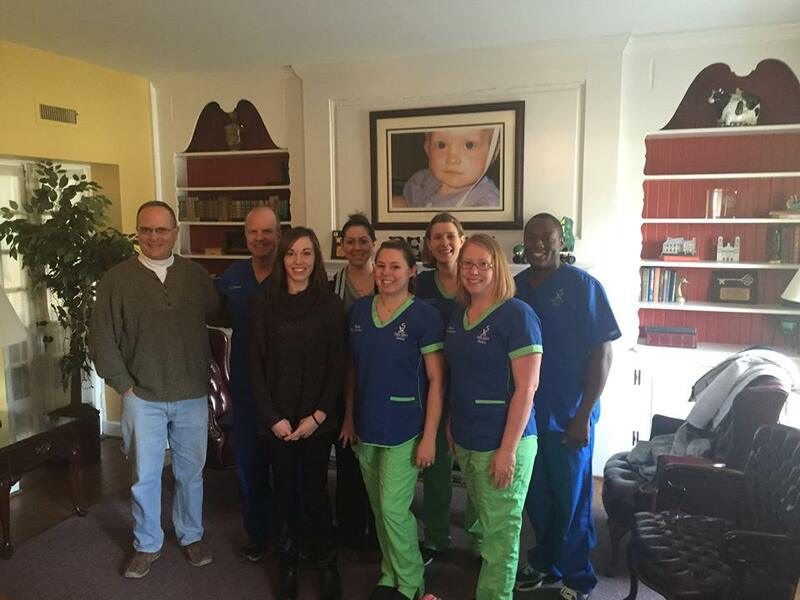 We also caught up with the Warren family at the Children’s House at Johns Hopkins. 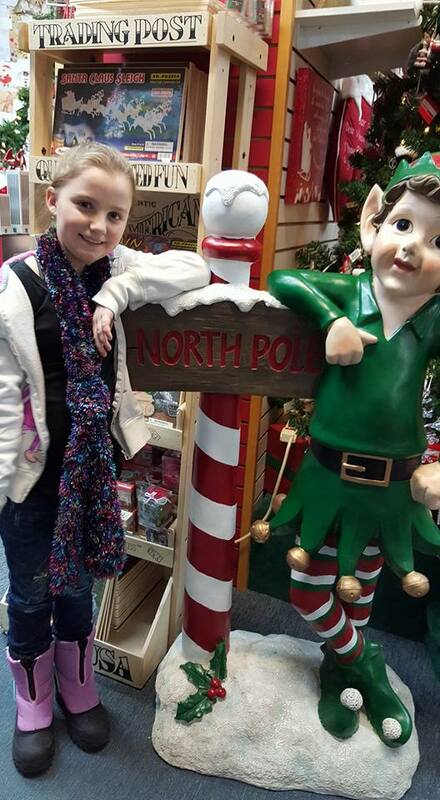 They’ve stayed with us numerous times since 2013, and we got a chance to hear about their exciting Christmas in Alaska at the North Pole! Last but not least, we have two exciting events coming up. 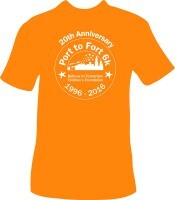 Submit your votes for King and Queen of our Prom Night: A Night in the Spotlight event before the crowning ceremony on February 20th, and check out the 20th Anniversary Port to Fort 6k Race tech t-shirt design below! The race for Prom King and Queen is closer than ever! 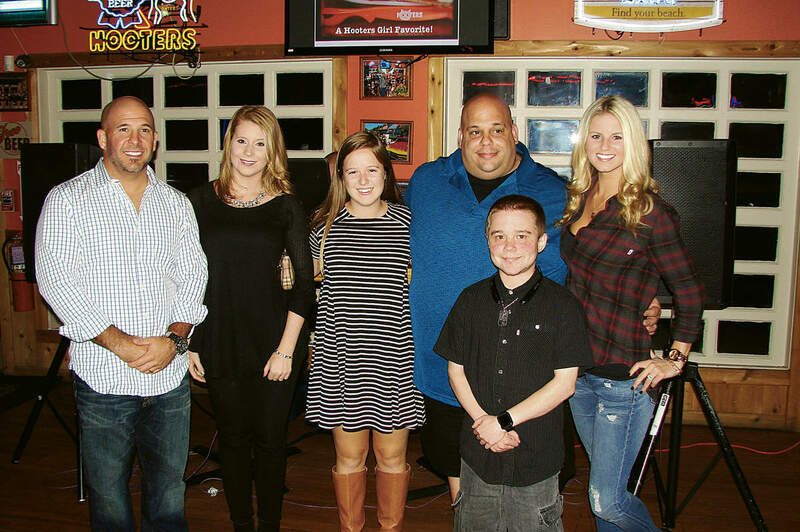 Through this event last year, we raised over $86,000 that was crucial to our respite housing program at the beach. Help us make this year an even bigger success by submitting your votes before February 20th! Learn more and cast your votes here! One of the candidates, David Neith, is competing for a special cause, as he stayed at the Children’s House By the Sea while battling a rare kidney disease 10 years ago. Hear more about why David and the other candidates are running in an article from the OC Today newspaper here! The Port to Fort 6k Race is one of the largest races in the area, and it’s named one of the best by CBS Baltimore! Sign up below and enjoy the scenic 6k course around historic Fort McHenry! 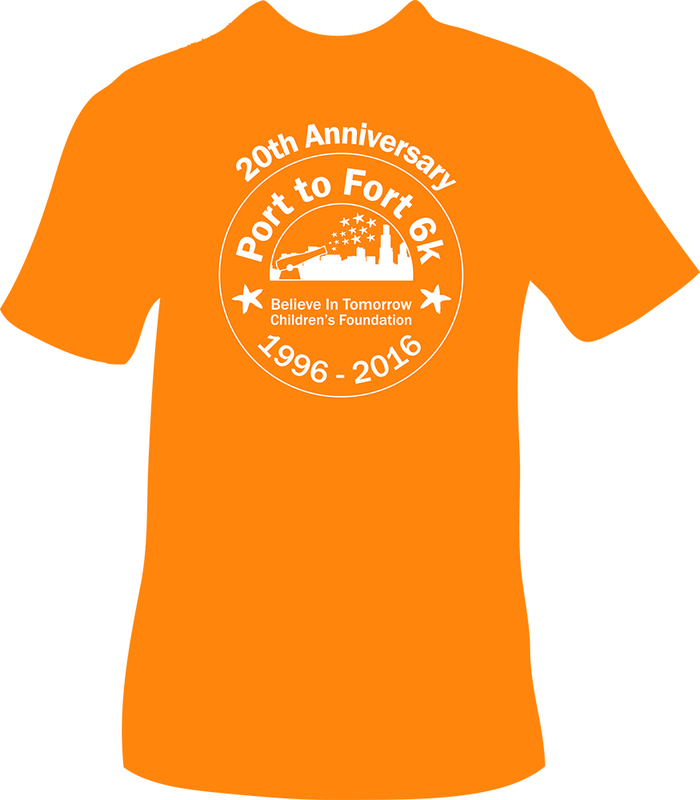 We are excited to release the 2016 Port to Fort 6k Race t-shirt design! Sign up today to reserve your tech t-shirt and start fundraising now for a chance to win exciting new prizes! Already registered? Join our Facebook P2F page and help us grow this event by inviting friends and family! 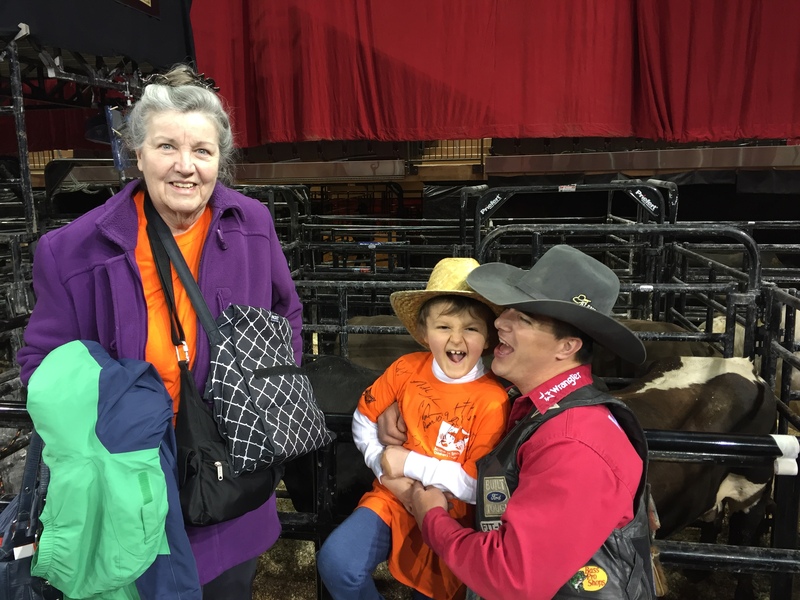 Critically ill children and their families in the New York area were the first to meet the Believe In Tomorrow Bull Riders that will be hosting us at PBR events nationwide! Learn more about our expanded partnership with PBR and see pictures of the team here! Our friends at Smile Savers Dentistry in Columbia, MD, surprised us by stopping by our office with a donation of almost $5,000! This represents just a fraction of the support we’ve received from them over the years, though. Smile Savers Dentistry and Dr. Dan Stewart have held countless Believe In Tomorrow fundraisers. 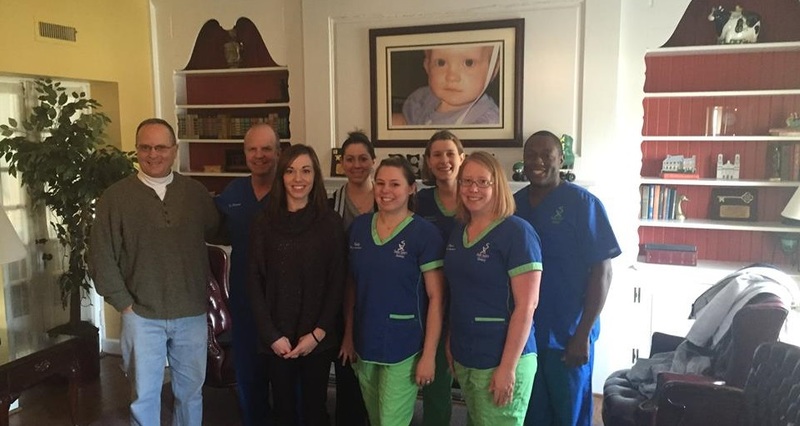 They hold an annual fundraiser during the holidays, and Dr. Stewart pledges to personally match all donations Smile Savers raises each year. The staff is also closely involved in our events and will be raising even more support for our mission by competing as a team for the fourth time in our 2016 Port to Fort 6k Race!